Recognizing sustainable development in the Triangle region. Raleigh architect Robby Johnston, AIA, partner and founding principal of The Raleigh Architecture Company, will serve on the Judges’ Panel for the 2015 Greater Triangle Stewardship Development (GTSD) Awards program honoring sustainable developments in the Triangle region. 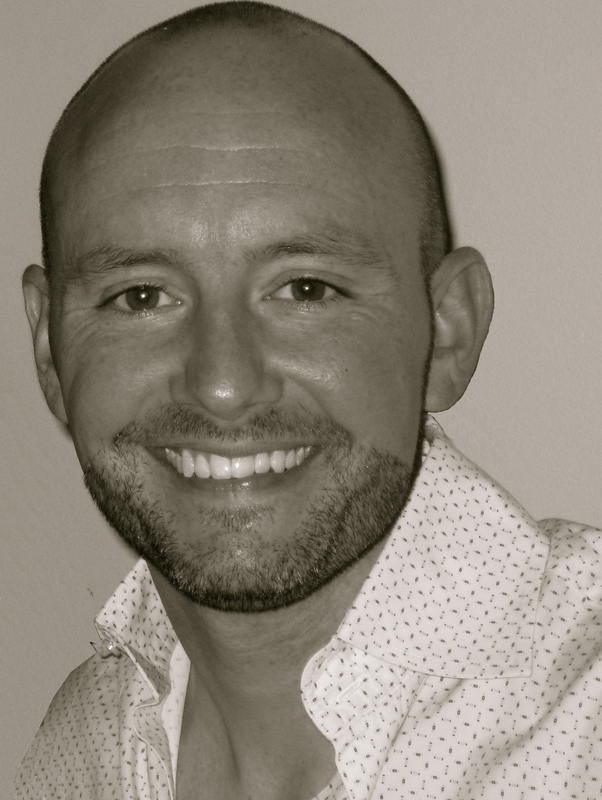 Johnston’s expertise in sustainable design and construction and his experience in managing LEED projects were noted as the reasons for inviting him to join the Judges Panel. The GTSD Awards program recognizes residential, commercial, and public land developments that demonstrate outstanding environmental stewardship through protection, conservation, improvement, and appreciation of the region’s natural resources. The Judges Panel includes professionals in engineering, natural resources sciences, planning, architecture, landscaping, and others. Johnston’s fellow jurors are: Katherine Baer, Triangle Land Conservancy; Becky Smith, HydroStructures; Megan Bolejack, Pittsboro Parks & Recreation Board; Robert Patterson, Town of Morrisville; Mitch Woodward, NC Cooperative Extension; Scott Pohlman, NC Natural Heritage Program; Nancy Guthrie, Clean Water Management Trust Fund; and Roger Henderson, Moffatt & Nichol. Projects considered for a GTSD award must be located in Chatham, Durham, Franklin, Granville, Johnston, Orange, or Wake counties. The Judges Panel will conduct site visits on February 4 and the awards will be presented during a banquet on April 29. 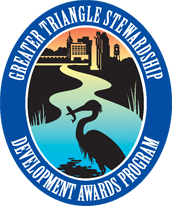 For more information on the GTSD Awards, go to trianglestewardship.org. For more information on Johnston and The Raleigh Architecture Company, visit www.raleigh-architecture.com. You are currently viewing the archives for January, 2015 at THE RACo JOURNAL.